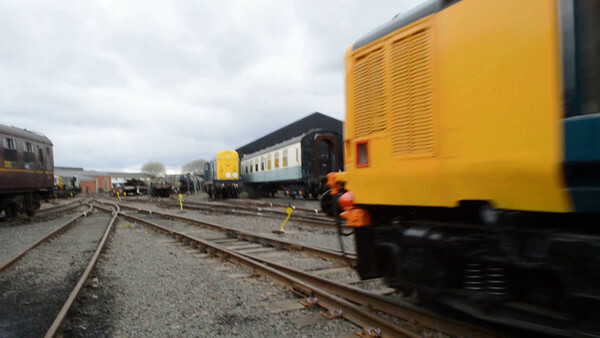 The restoration of Class 37401 by the Bo'ness Diesel Group. Recent photos on last pages. What brilliant work you guys are doing on 401 and 403. They should send 424 and 407 your way!